Product categories of Zirconia Ceramic Part, we are specialized manufacturers from China, Zirconia Ceramic Part, Zirconia Ceramic Tray suppliers/factory, wholesale high-quality products of Zirconia Ceramic Slot R & D and manufacturing, we have the perfect after-sales service and technical support. Look forward to your cooperation! 1.The melting point of zirconia ceramics is 2715 C, and it has chemical inertness. It is a good refractory. 2. zirconia ceramics have large hardness and good wear resistance. It is suitable to be used as a mechanical tool and a drawing die fittings. 3. good strength, good toughness, can be done as a plunger, spool and so on. 4. low thermal conductivity, thermal expansion coefficient are close as metal, very suitable for making ceramic materials. 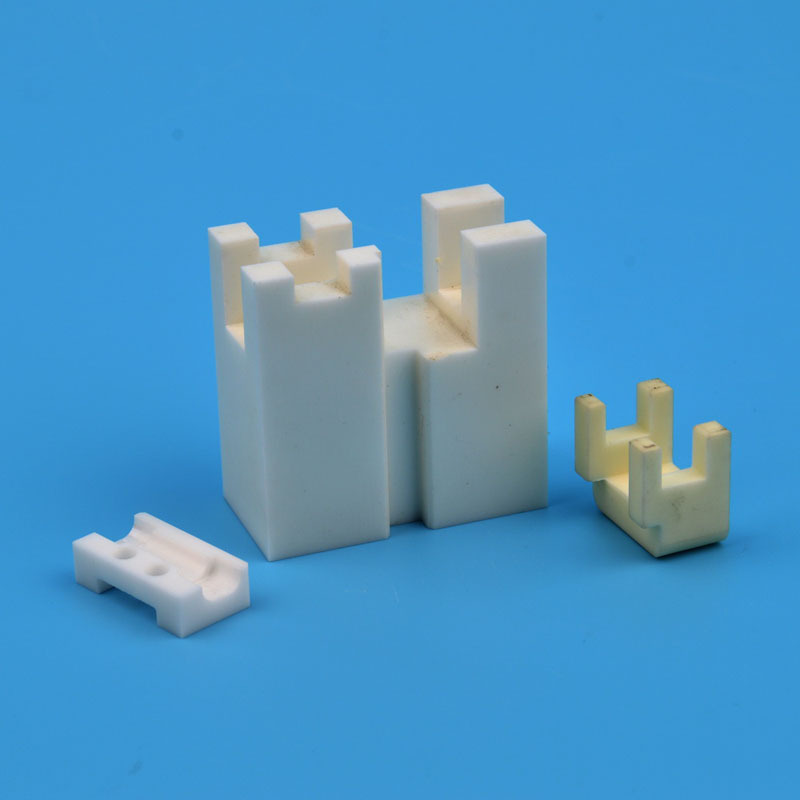 Zirconia ceramic structures can be divided into Y-TZP structural parts, magnesium stabilized zirconia structural parts, and zirconia toughened ceramic structures.